Wish the above link will let you update the patch 1.25b successfully. But if you still cannot update the patch, try the Warcraft Version Switcher 1.25b. 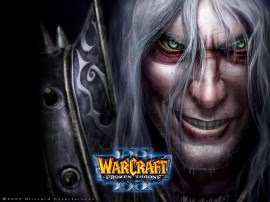 Enjoy the Warcraft 1.25b Patch! what will change if it be used ? there's an error when i run it.